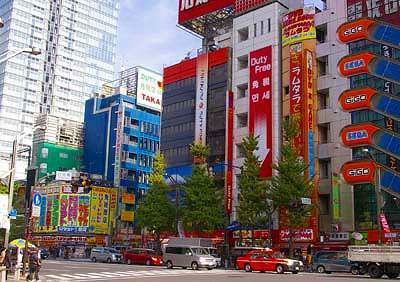 Akihabara is world wide known as Electric Town. 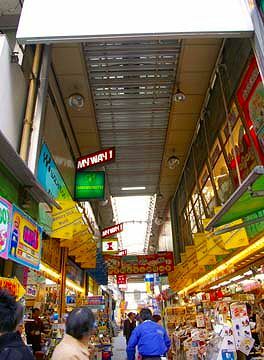 Hundreds of stores selling electrical equipment and computer goods concentrate in a small area around JR Akihabara station. 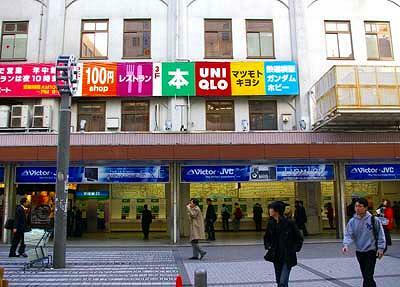 Large stores are located along Chuo-Dori, and many small stores are found in the side streets. The area was a terribly populated place called Kanda in Edo period. A small shrine Akiba Gongen was founded at a corner of the area during Meiji restoration. Since then the area had been called Akiba-ga-hara ,field of Akiba, after the name of the shrine. 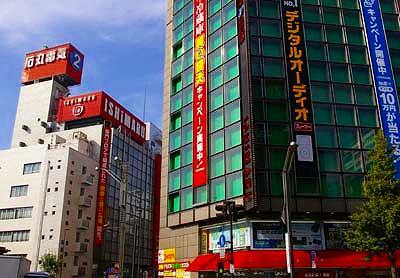 Nowadays people say it Akihabara, occasionally shortened to Akiba. The area began to be specialized in electrics in the latter half of 1940’s. 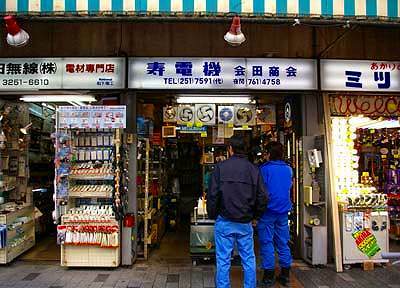 After the Pacific war ended in 1945, many dealers gathered here and sold parts of radio on the street. GHQ, the name of the occupation authorities, ordered them to be packed in a barrack under the elevated railroad of JR, then national railways. 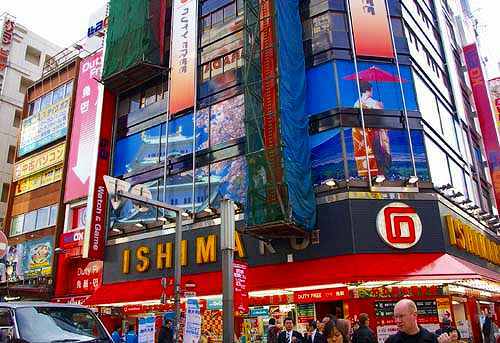 Gradually the shops increased and developed into the world’s biggest electric town. 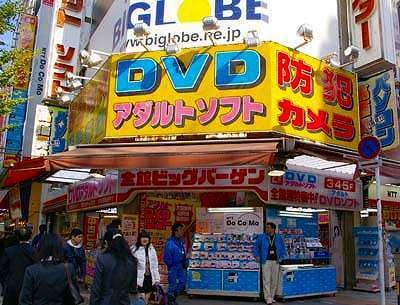 In the recent years, many shops dealing in animation related culture have appeared in the area. 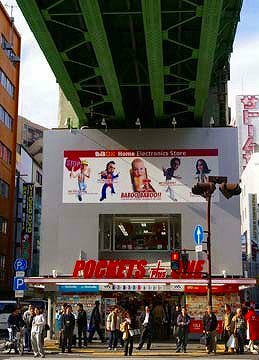 In addition to conventional shops, so-called cosplay, “costume play cafe” where waitresses are dressed up like animation characters, or manga kissa “comics cafe” are found on the side streets. various kinds of parts of electrical equipment or computers. Elevated railroads run through the town. There also are shops under the railroad. 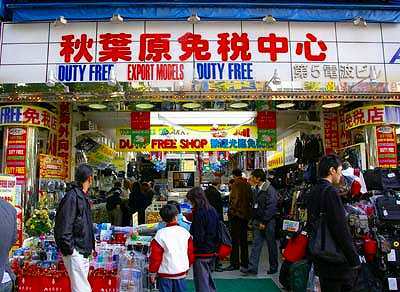 There are several duty free shops for foreigners. There had been a vegetable market in the area. The place was redeveloped and several new buildings appeared.